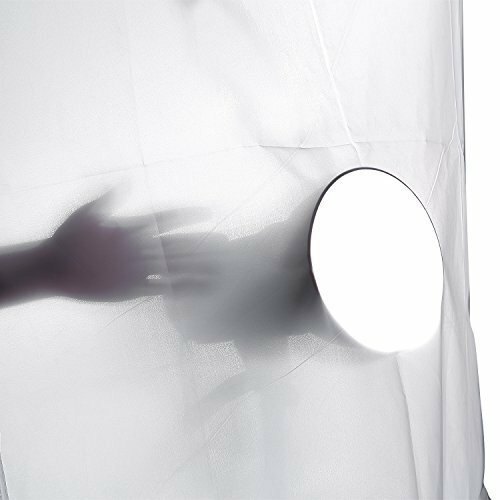 This fabric is coated with a non-yellowing white nylon translucent textile and is perfect for creating large diffusion panels and for the DIY tent builder. You can use this fabric for softboxes,light tents and diffusion panels and so on. This helps to decrease harsh shadows and reflections on shiny objects. Single piece seamless design,lightweight and durable.